PST is size considered as an important parameter in the performance of Outlook. If the size of PST is large then it is required to be reduced so that Outlook works smoothly. Most of the users consider to split large PST in multiple files to avoid the problem but more PST files are difficult to manage. So, the better option is to increase the size of PST in Outlook. PST file size can be increased via Registry entries. 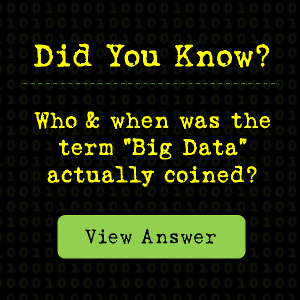 The value data of MaxFileSize, WarnFileSize can be easily recovered. Here are the steps to increase the Outlook PST file size in Registry editor. Generally the newer version of Outlook comes with UNICODE PST and these files have data fields of MaxLargeFile and WarnLargeFile. 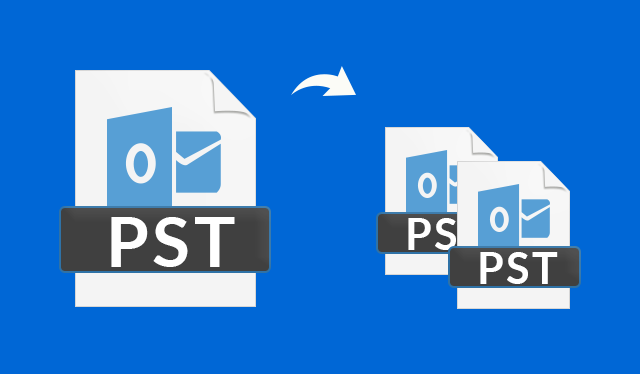 So there is no need to use Outlook PST Splitter as you can increase the size of PST and store additional items. Follow the same steps for MaxFileSize, WarnFileSize and WarnLargeFileSize.